The Gambling Authority in Lotteriinspektionen has granted the license applications for sixteen gaming companies, with country busy in its re-regulated market on the first day of next year. It is hailed as “Historic Day”, the authority detailed a total of 95 license applications were received, 70 of which involved online games, before emphasising that this is the first in a line of decisions set to be brought forward. “This is a historic day. 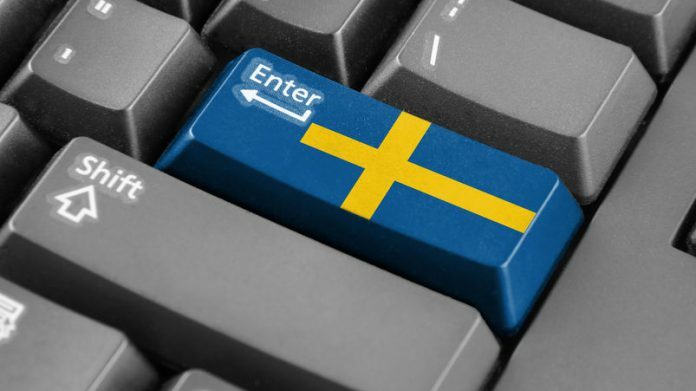 I am very proud that the Lotteriinspektionen’s staff under severe pressure, with a whole new legislation, worked out the first license decision,” said Camilla Rosenberg director general of the Sweden Gambling Authority. ” It is good that Sweden opens up the gambling market for free competition in a controlled environment. We look forward to operate on our swedish home market as organised operator on equal terms,” added Betsson CEO Pontus Lindwall.